Momprenuers is for women who have kids and trying to run a successful business. We will give you encouragement,inspiration,show you others doing a great job at it and to share good advice! . Two women doing great things!!!! I had the pleasure of talking to two great women this week! Both females launched their own businesses!! 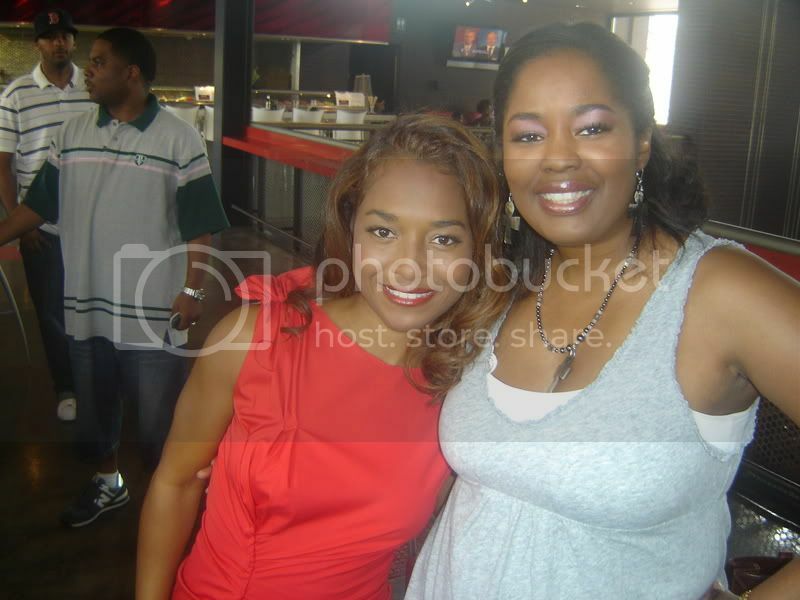 First off, I stopped by to talk with Chili(member of TLC). Chilli has a new single out called "Dumb,Dumb,Dumb,lol. She talked to me about why she wrote the song and what she has been up to. She then showed me her new purse line called www.bagsbychilli.com. 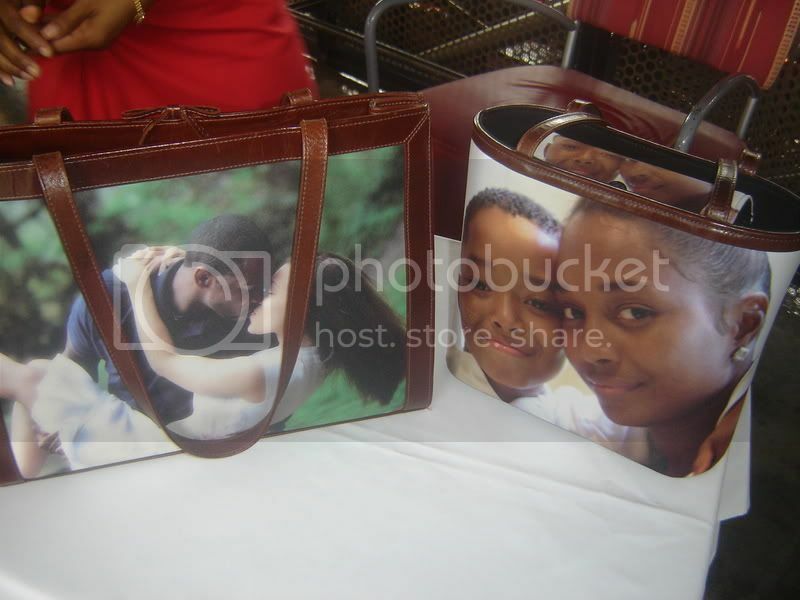 Most purses you can put pics of your kids faces on the purses because as we all know, our kids grow up so fast. She has her son's face on hers.She said it was such a struggle to start her new purse line, but she is very pleased in how it all turned out in the end. 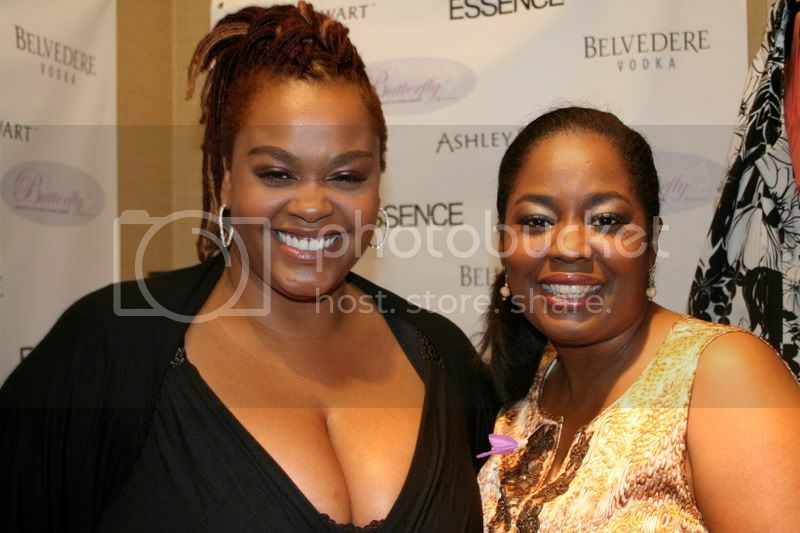 Second, I stopped by Jill Scotts launch party of her new butterfly bra line, It is soo nice for women who are very endowed up top lol. She spoke to the audience about how she has tried every bra out there and just couldnt find that perfect one, so she created her own. She talked about the discrimination she faced in trying to get her bra line started and how that just made her do it even more! Good for her!You can find her new bras in Ashley Stuart. See Mompreuners you can do it too! Contest! My Date or How I Got Propose? You need to be a member of Momprenuers to add comments! MICORÉ International™ is currently in PRE-LAUNCH! Micoré is about to revolutionize the hair industry as the first TRUE Network Marketing Company for HAIR! We are allowing no more than 1,000 Consultants to join Micoré during this 2nd stage of Pre-Launch! Additional people may join after we hit 1,000, and be placed in a "holding tank" until we allow more people to convert to Consultant. Once we Officially Launch (September 22nd) then we will open up the system for everyone. During this 6 week period we will be ramping up our inventory, promotional items, and systems to prepare for massive momentum! [ 6463508632 ]. Or, simply reply to this email with your call back request. I need your help! I have launch a new website called Protect your Teens. You can sign up for news, tips, and articles on my Welcome Page, I am also running a contest for a Kindle Fire. Like my page and you can enter. I have my whole website on my blog app. Have a look. I would love to know what you think of my new pages and my new website. Let’s protect our Teen’s, while they are texting and using social media site. Thanks in advance and let's protect our teens! Ends on April 17th at 11:59pm Central! Will make a great gift! Please share with your friends! You must register as a member first, must be at least 18 and older. Enter a chance to win a Chocolate Lover Gift Basket complete with Body Wash, Body Spray, Pampering Body Oil, Spa Bath Oil, Light N Lush lotion a Box of Chocolate, and Bath loaf. Tell me how you got propose? It could be humors, touching, horrible, or romantic. I will pick two winners. You can post your reply on this Blog page or Facebook, or Myspace(type in website or my name). Contest end Feb 15.2011. You will be contacted via my website or Facebook. For the ladies - Eye Candy of the Day - Jason Somoa - http://divaluxe.blogspot.com yummy!